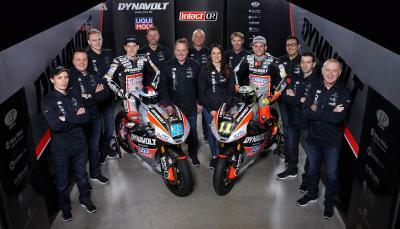 Cortese: "I’ve stepped up my game"
Sandro Cortese is ready to start his third season in Moto2™ with a vengeance and challenge for the title. 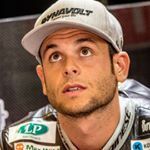 Cortese moved up to Moto2™ Championship after winning the Moto3™ title in 2012, and in his debut season finished a credible 20th place as he adjusted to the intermediate class. He continued to improve in 2014, grabbing five front row starts and his first ever podium when he stormed to 3rd at the Grand Prix of the Czech Republic in Brno. That year he finished 9th in the standings and amassed 85 points, but this season he wants to take it to the next level and challenge for the title. Sandro, how was your winter time and what did you do in the break between both seasons? "The winter break has been very effective, I was able to recharge some energy and to start my preparations with a vengeance. I trained a lot and hard and now I am just looking forward to get started again." 2014 delivered some highs and lows for you. Did you change your approach for 2015? What are the targets in the new season and how do you want to accomplish them? How has testing been so far? 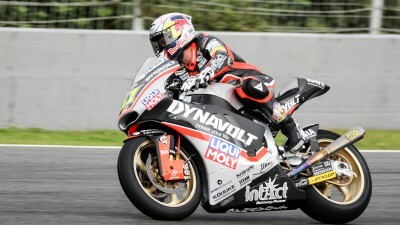 "We weren’t able to ride as much as we had hoped for as the conditions were not quite ideal (at Almeria and Valencia). But for the first roll out that was quite ok. In Jerez we went in the right direction. I was feeling more comfortable lap after lap and also our times were a big step forward." It is going to be your third season in Moto2™. How do you aim to be more consistent? "I think we had a lot of bad luck last year and if everything is not running anymore that well it is just hard to find your way back. But I think, if we prepare like last year plus my step up from the winter it is realistic to be up in front from the first race and then consistency comes in automatically." 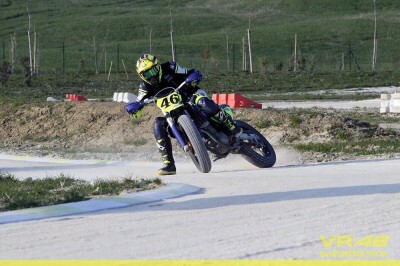 Cortese: "I'm working hard to be back on top"
Just 26 days until the first Grand Prix at Qatar! 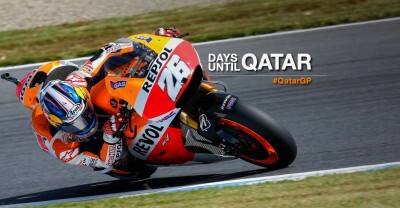 Only 26 days left until the MotoGP paddock heads to the Losail International Circuit to start the 2015 season in earnest. The 22 riders competing for the title will kick off with three days of intense testing at the Malaysian circuit ahead of the new season. 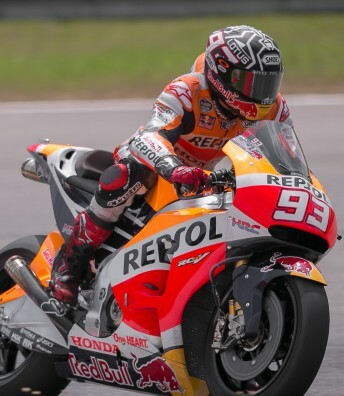 After 3 days of intense testing, it was reigning MotoGP™ champion Marc Marquez who laid down the early marker for the rest of the paddock. Lorenzo: "Today I got the best lap in Sepang ever for me"
Marquez: "We have accomplished all the objectives"
Pedrosa: "Overall this test went well"
I am happy! 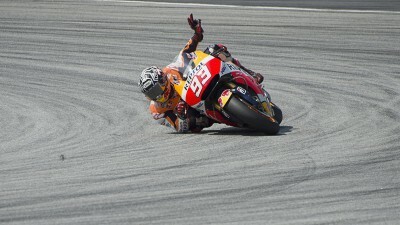 The Sepang test 2 finish with a good feeling. Looking forward see you soon!